Traditionally, the original Cranbrook arches welcomed visitors at both the east and west sides of town. 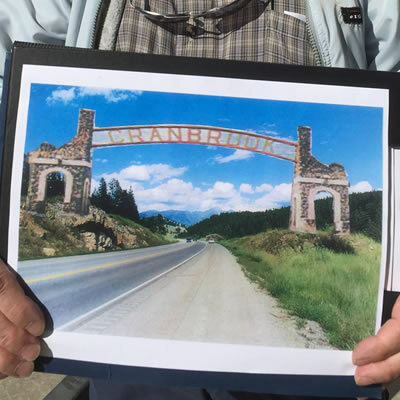 Former Cranbrook Citizen of the Year and historian emeritus, Skip Fennessy stopped by our office the other day with a new vision he has developed for a second set of Cranbrook arches located at the eastern entrance of city. 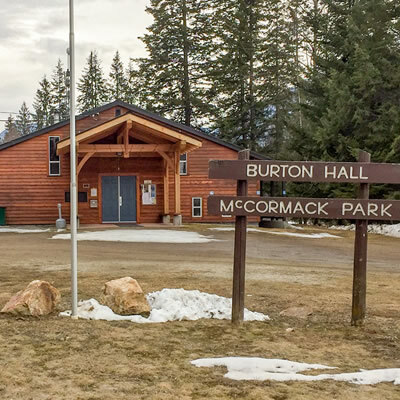 Traditionally, the original Cranbrook arches welcomed visitors at both the east and west sides of town—with one set of arches sitting near where the Prestige Inn is today and other sitting close to where Gerick Cycle sits. In a bow to history, the City of Cranbrook installed a replica of the original Cranbrook arches which now spans the entrance to downtown on 9th Ave. The popular single arch has quickly become a landmark for the downtown area. However, Skip Fennessy has come up with a photo rendering of what a possible east entrance version of the Cranbrook arches would look like situated just east of city limits on Highway #3. 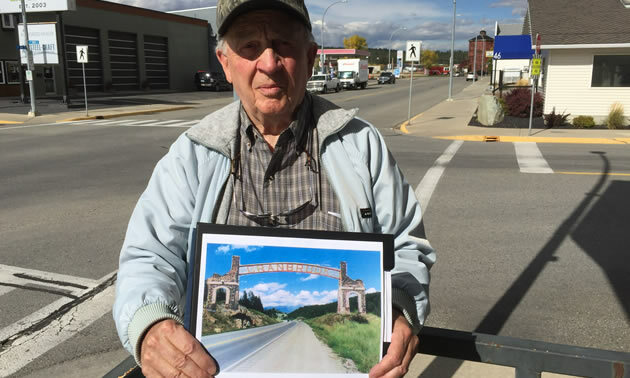 Thanks to Photoshop and Skip's creative eye, Cranbrook residents can now envision how the arches would look like coming into town. 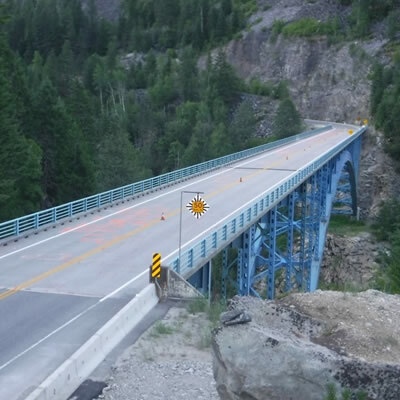 Whether this idea ever gains traction remains to be seen, but as Skip says, "This location just east of Cranbrook has solid rock on both sides of the highway. This would give the arches a solid foundation and they frame Mt. Fisher perfectly in the background." Cranbrook Arches East—will they ever become a reality? It is hard to say but there is no denying Skip Fennessy's enthusiasm for this idea.